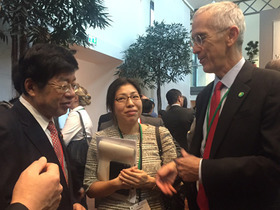 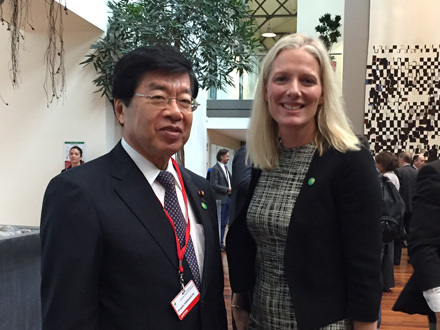 Mr. Hiroshi Hiraguchi, the State Minister of the Environment, attended the pre-COP in Paris, France. The meeting brought together delegates from over 60 countries. They discussed the Framework for the Post-2020 aiming to agree at the upcoming COP21.